An updated classic, this bomber is made to have formal minimal feel. Constructed without a lining to create a light weight outerwear for warm climates. 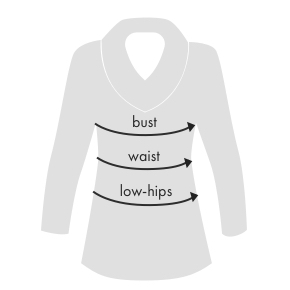 Slightly oversized, it has rounded loose sleeves, a front zip fastening & ribbed cuffs.